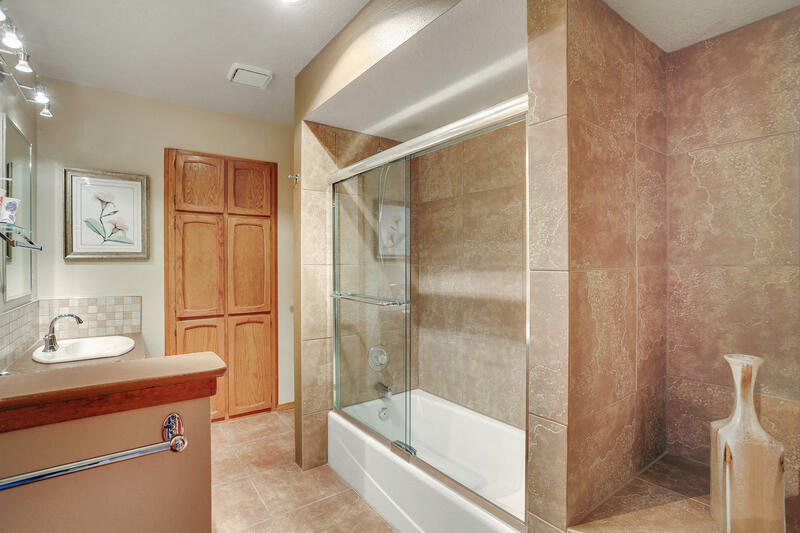 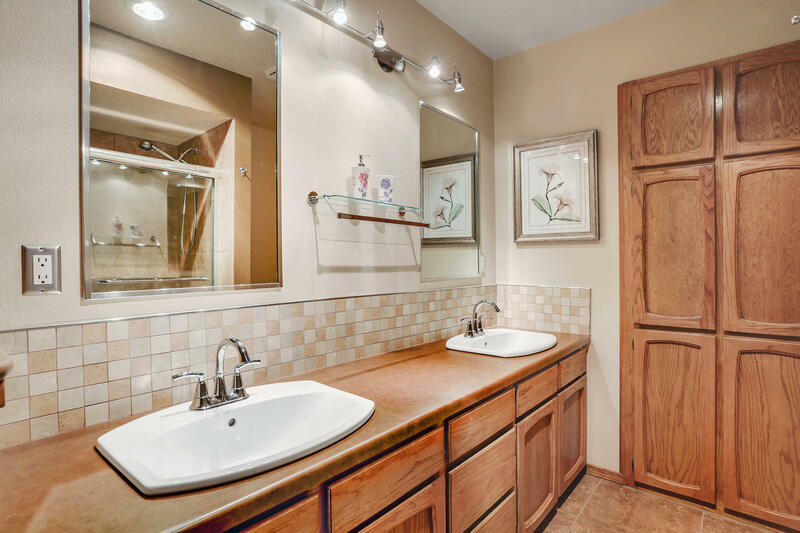 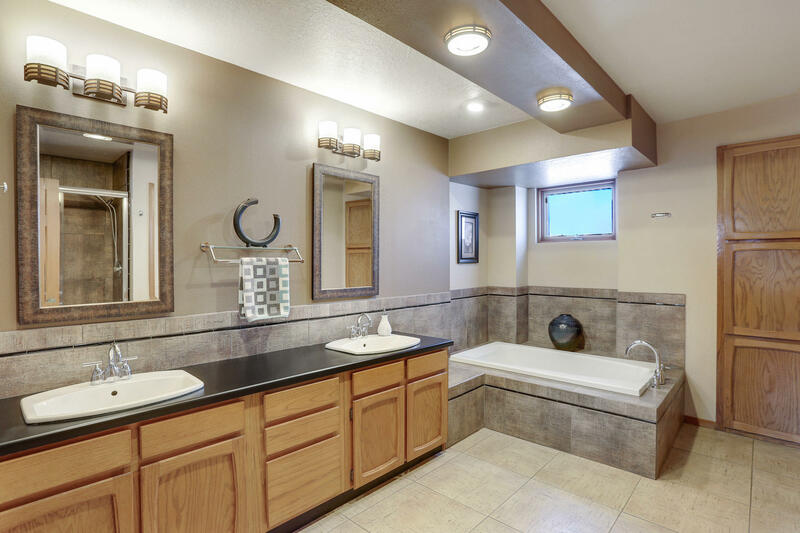 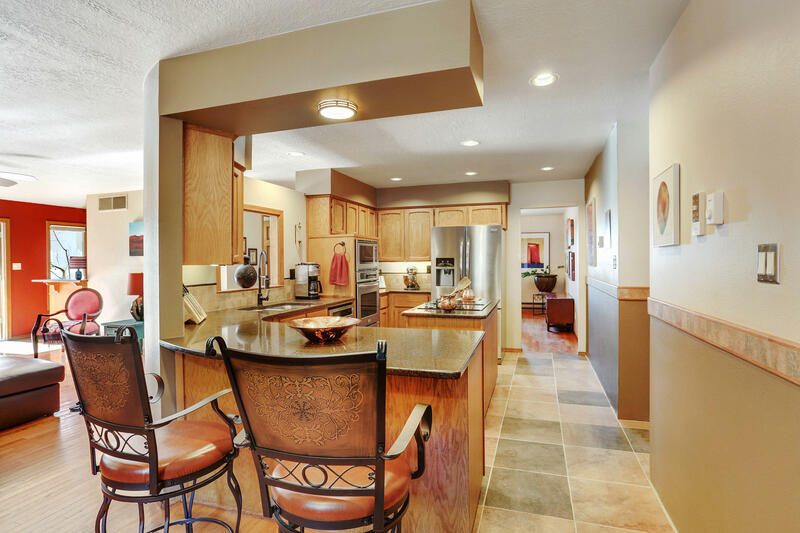 You will Love this Custom Home in the Foot Hills. 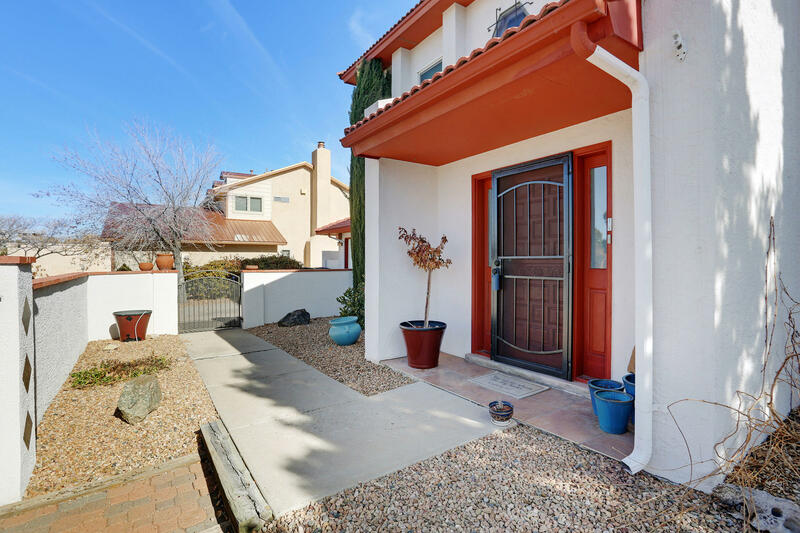 Nicely landscaped front with a Welcoming Court Yard. 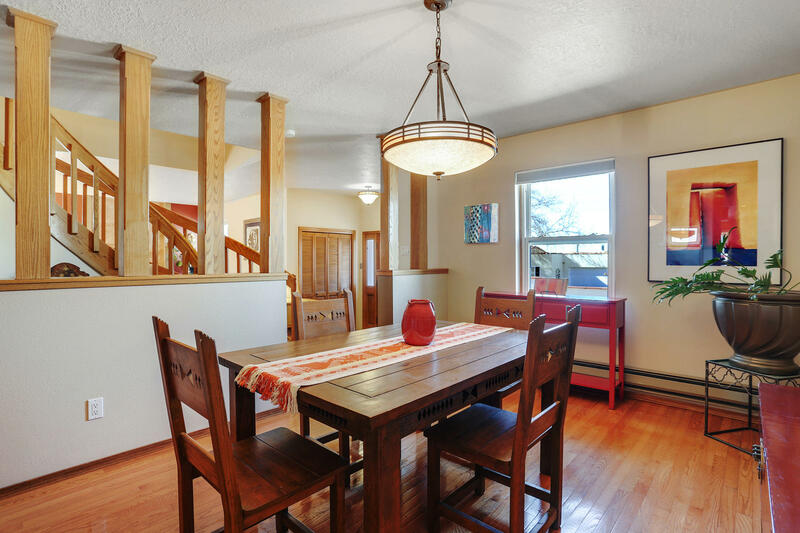 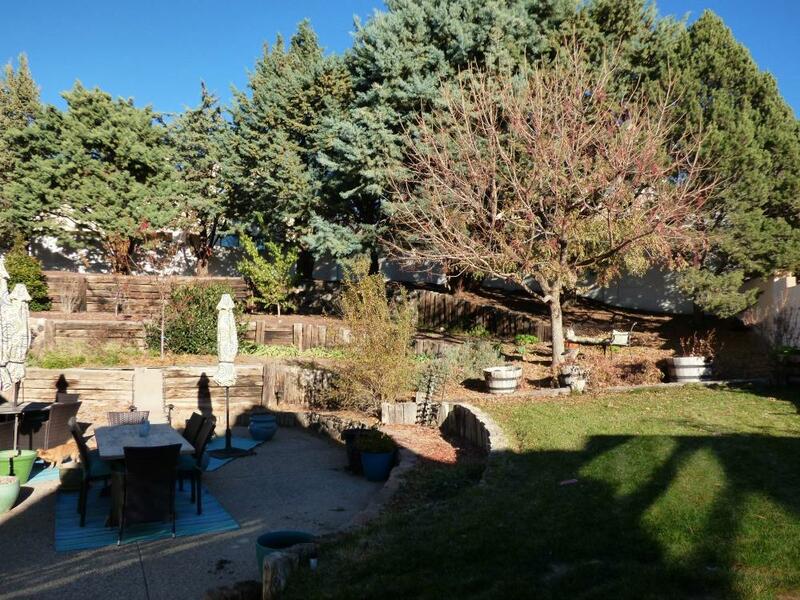 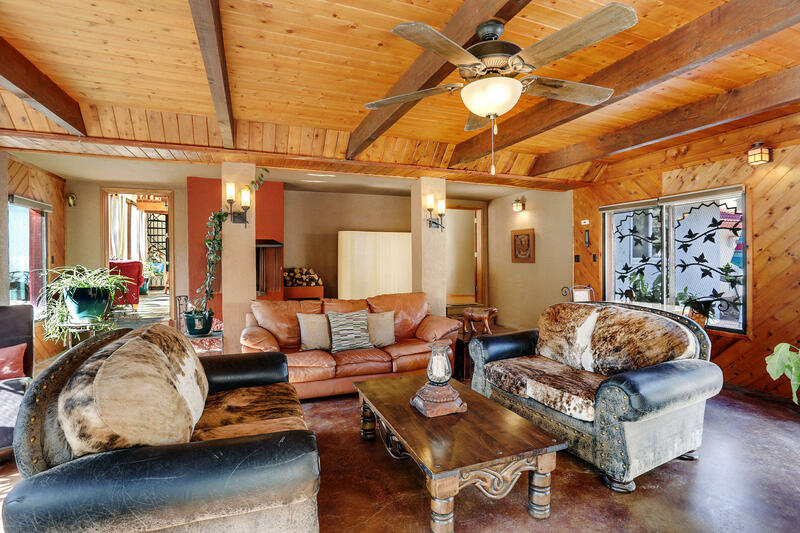 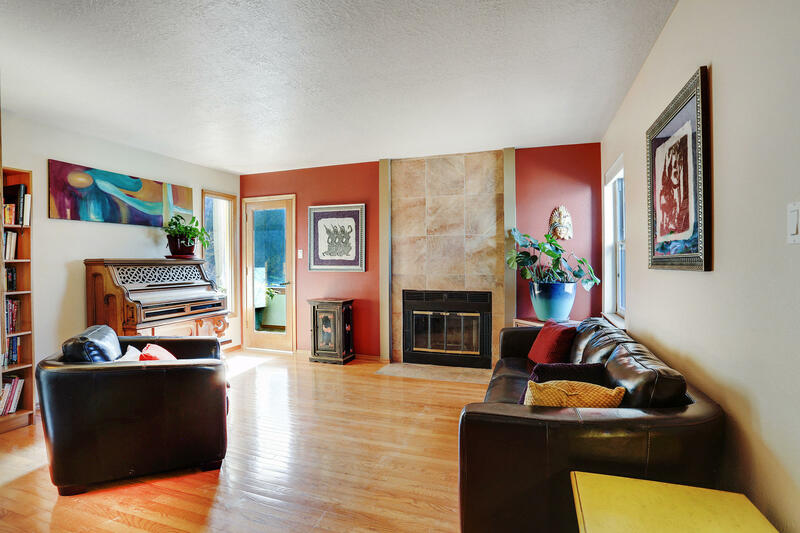 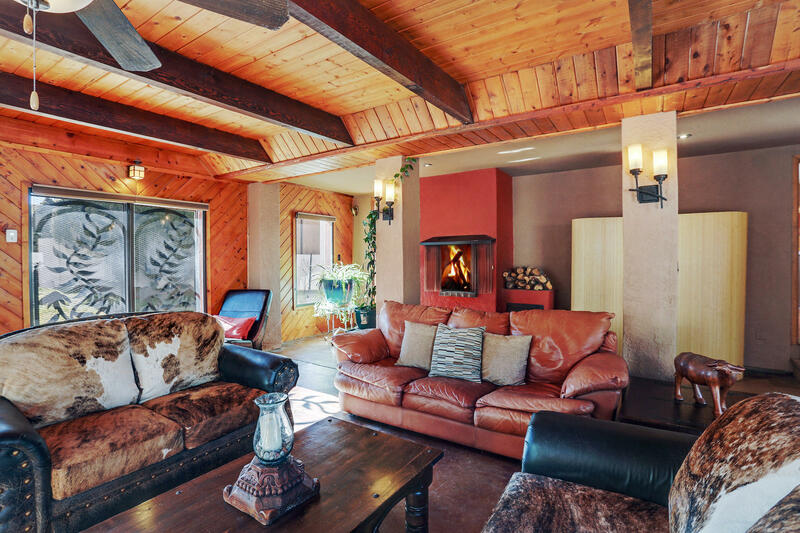 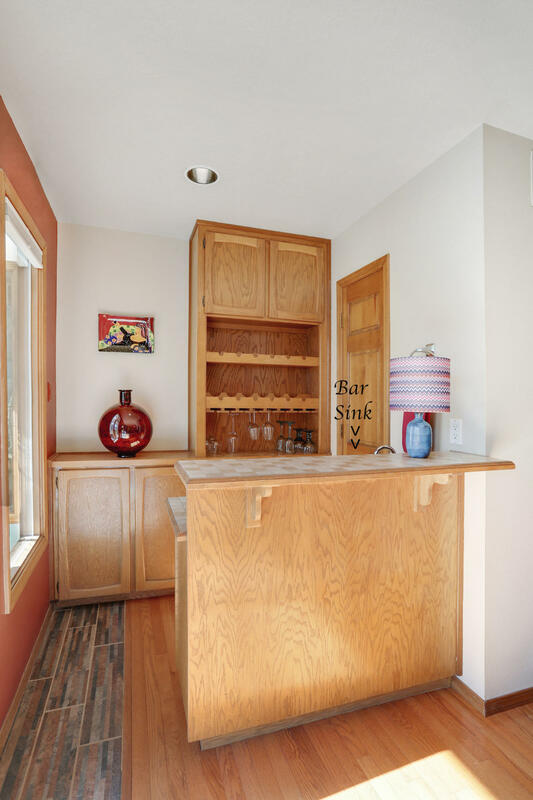 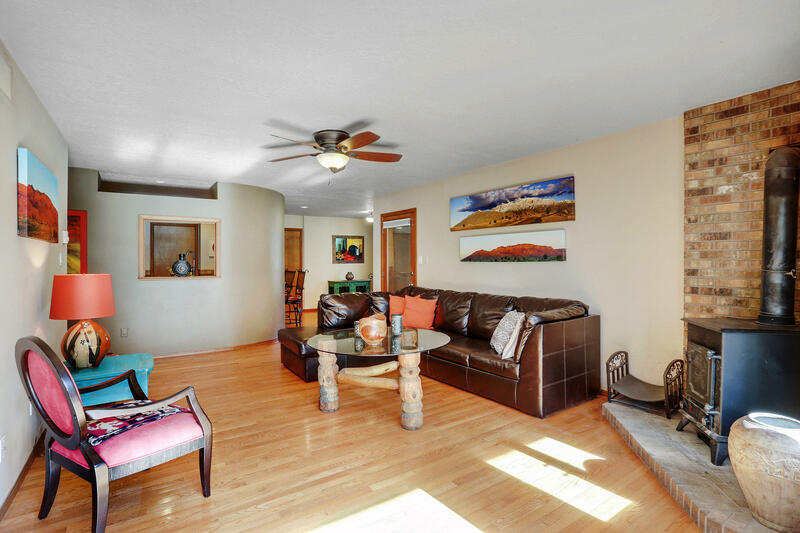 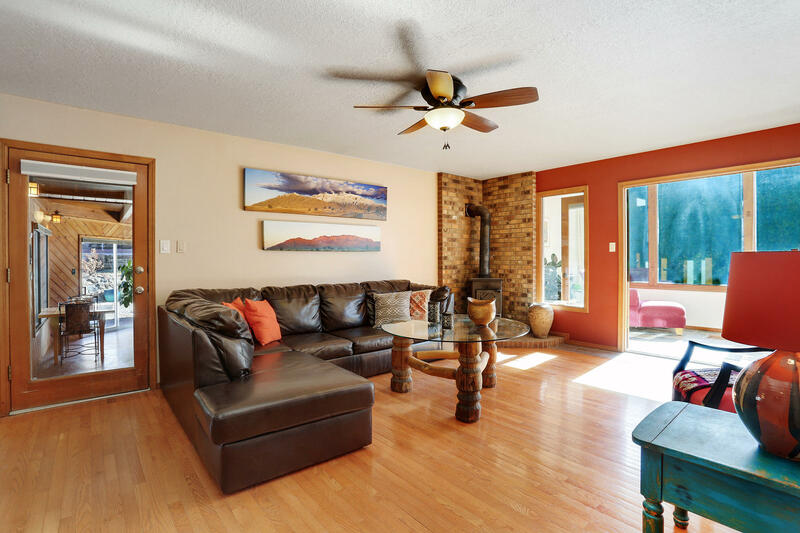 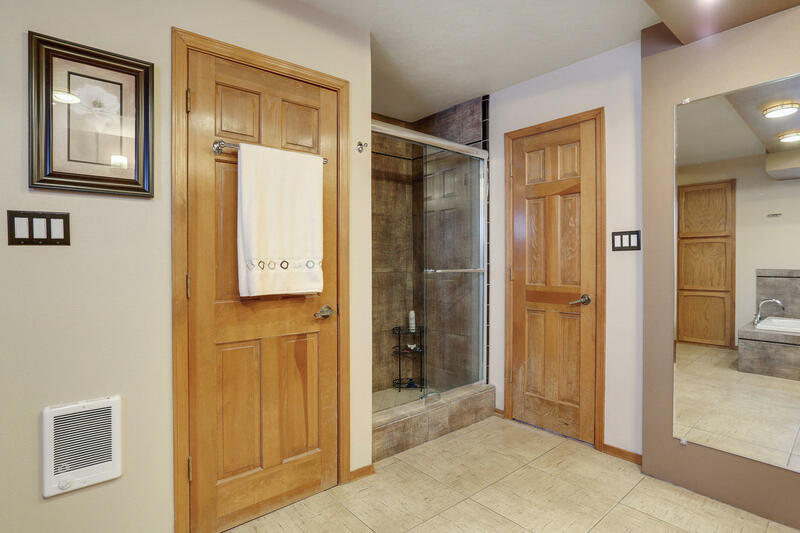 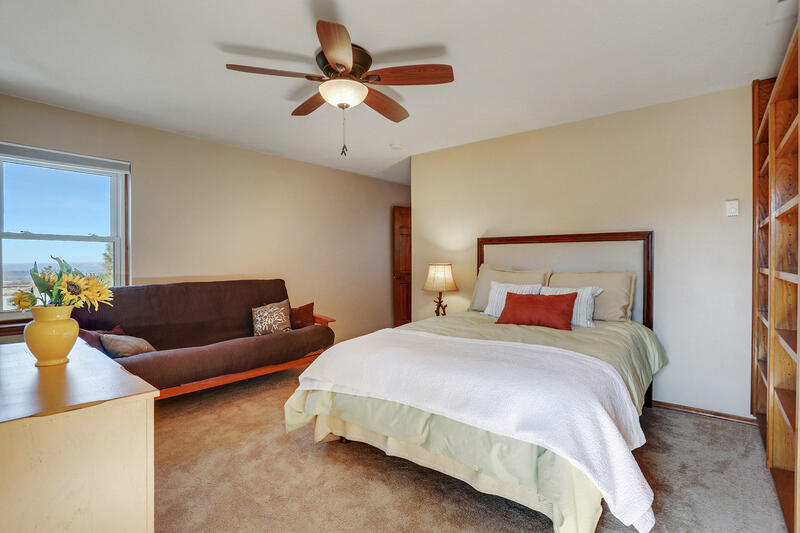 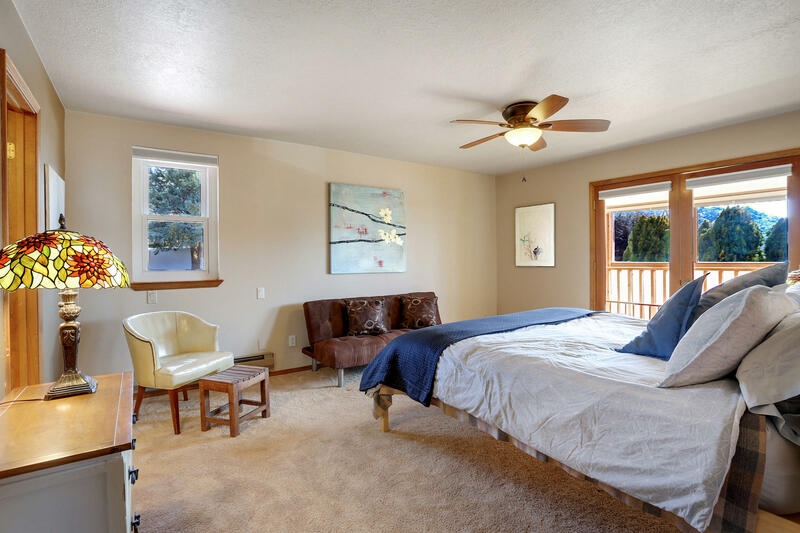 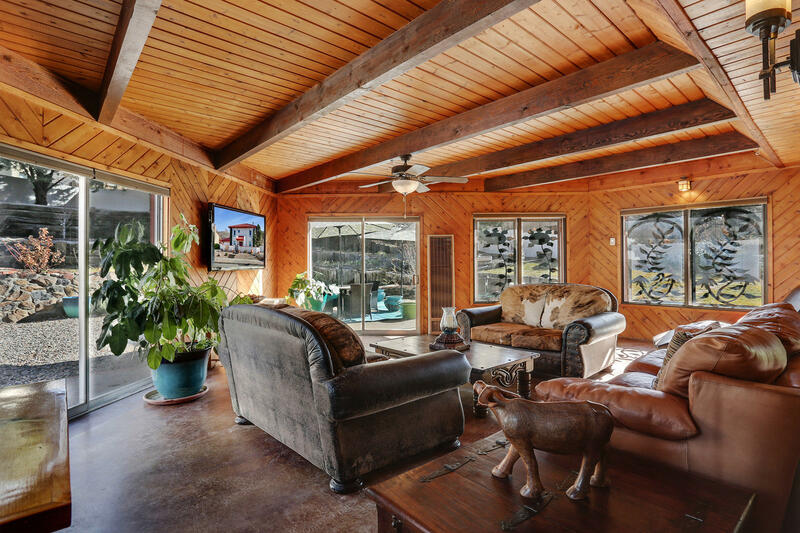 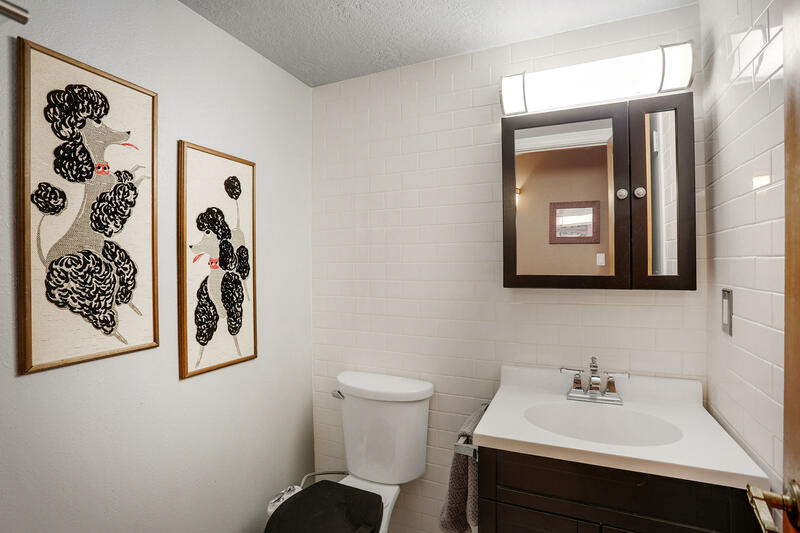 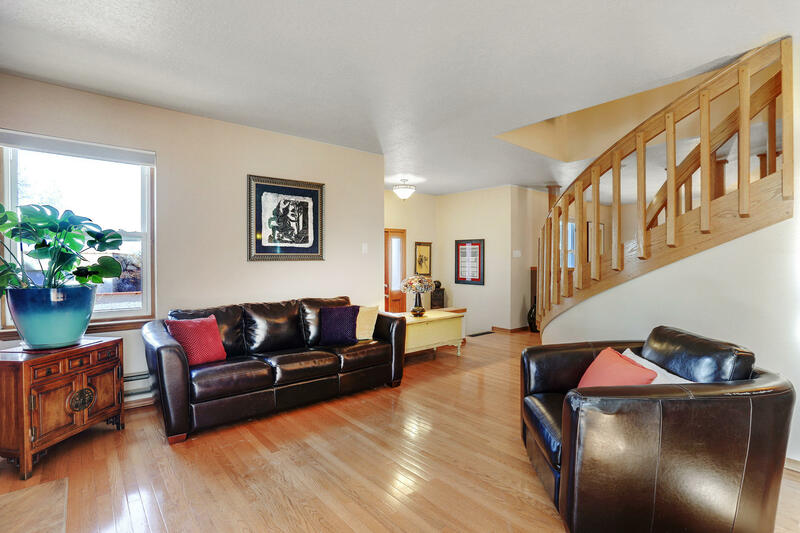 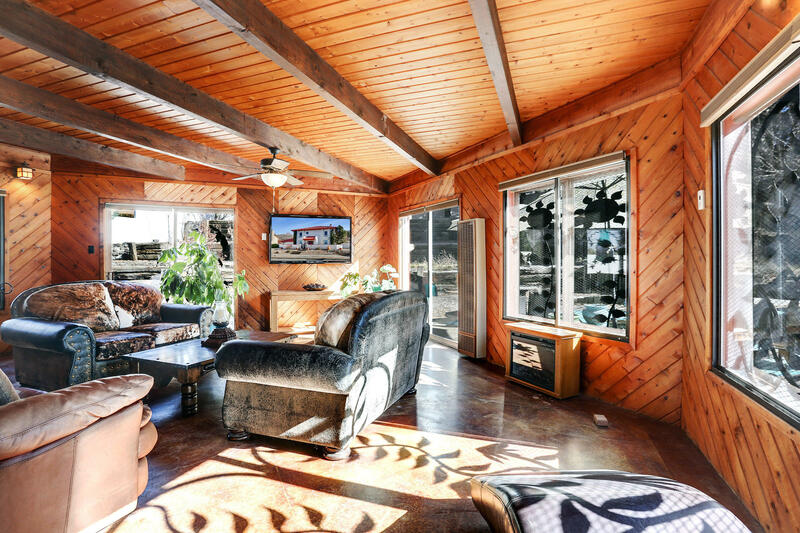 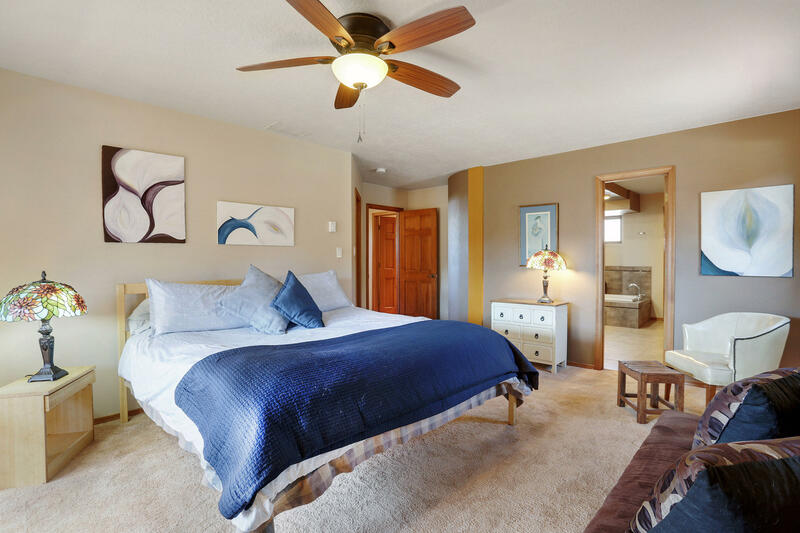 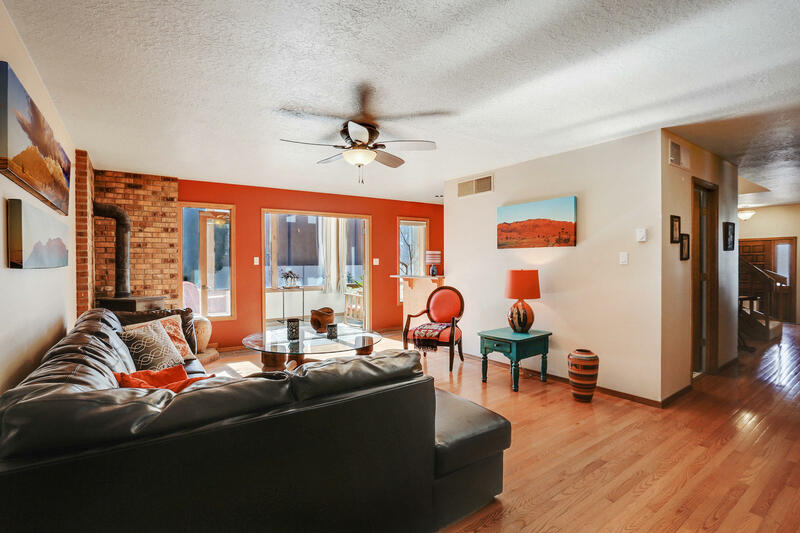 Three Spacious Living Areas include a Formal LR with a wood burning FP, Family room with a wood burning stove and a Heated Sunroom with a TG Ceiling that is Loving called ''The Cave'' also has a wood burning FP. 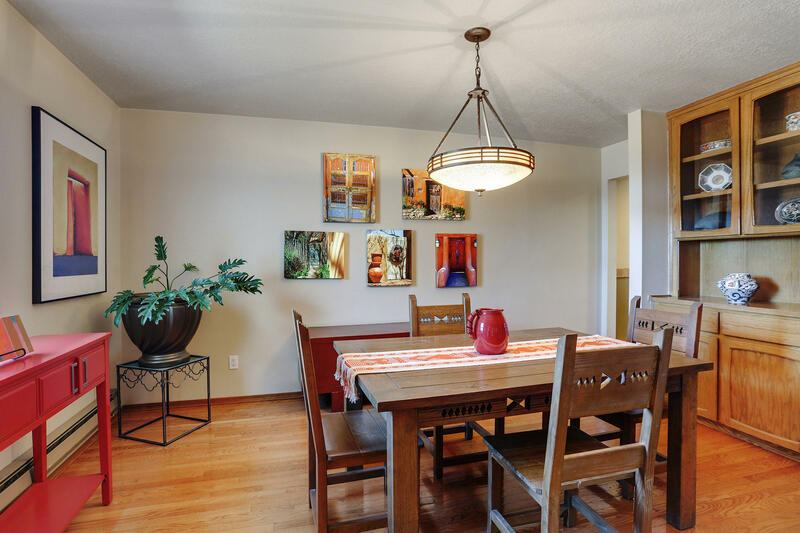 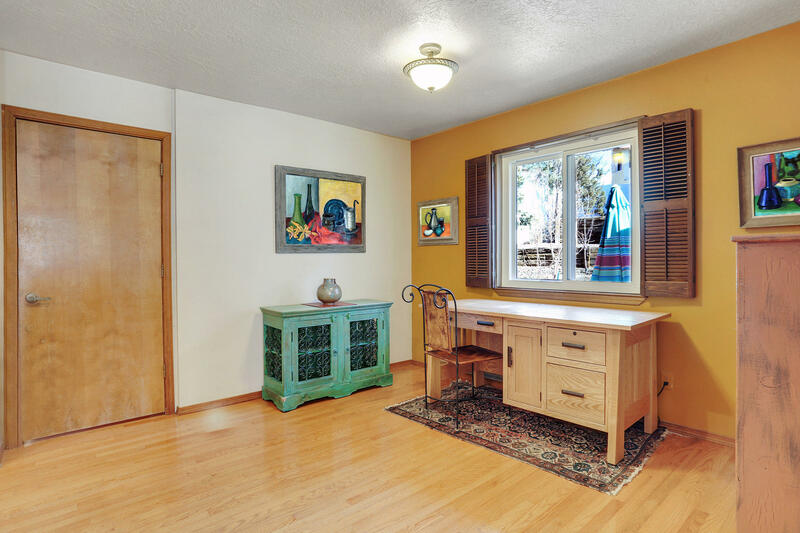 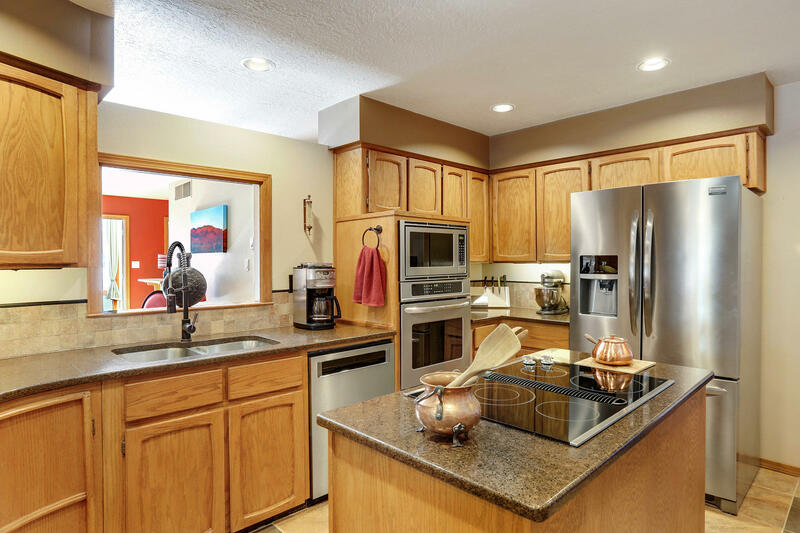 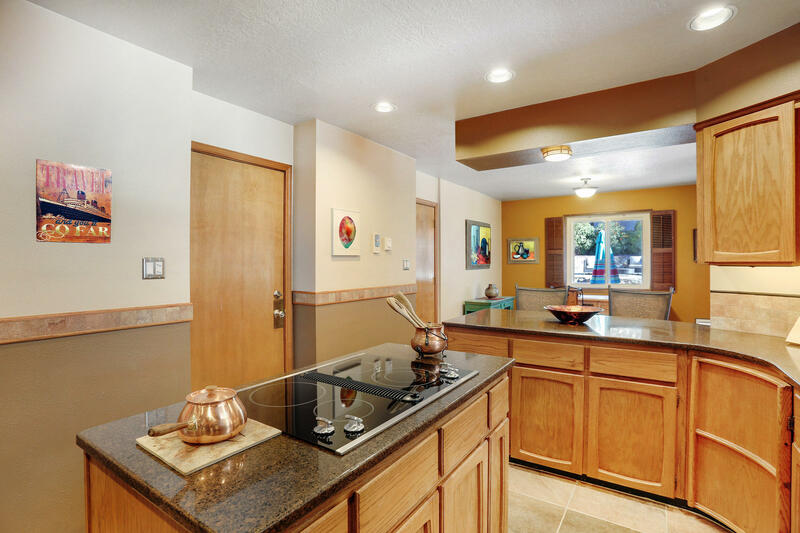 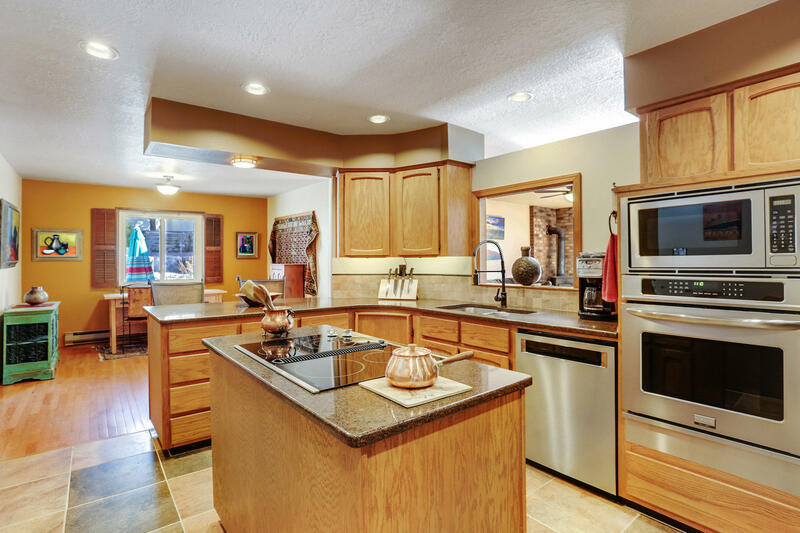 Formal Dining room with built in hutch, Large Kitchen with Breakfast nook, newer appliances include Refrigerator, Mircowave and Oven, tiled floor in the kitchen. 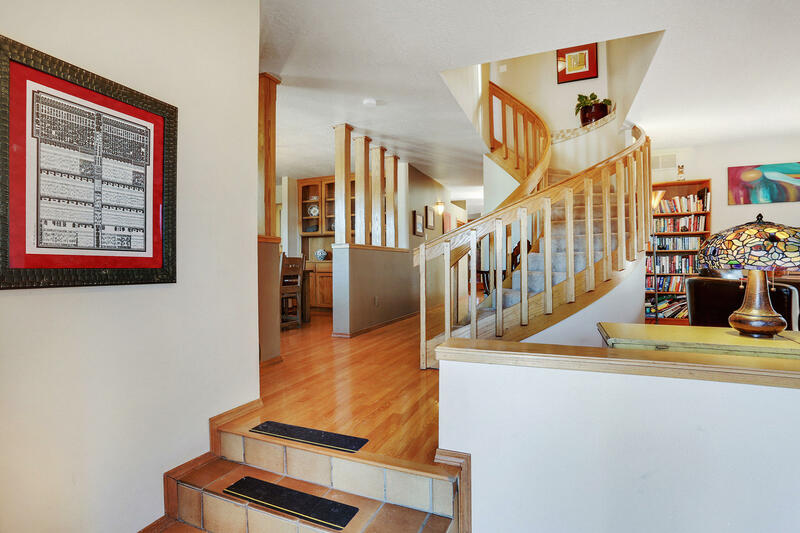 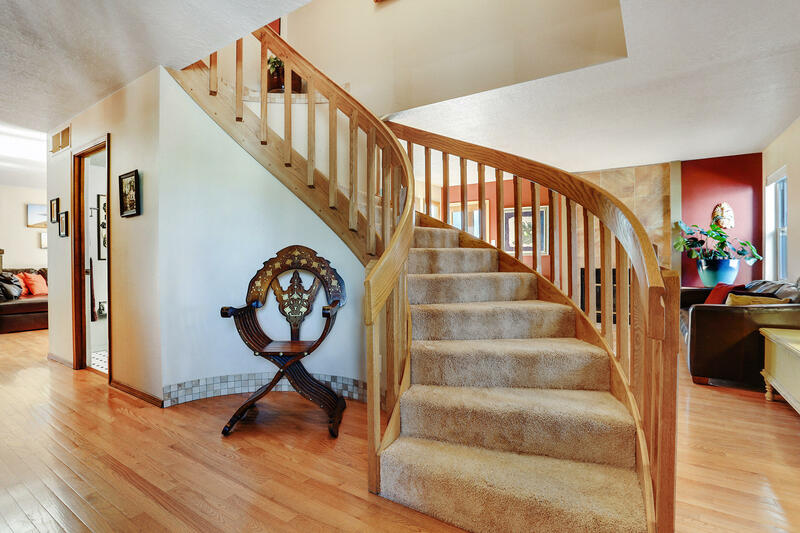 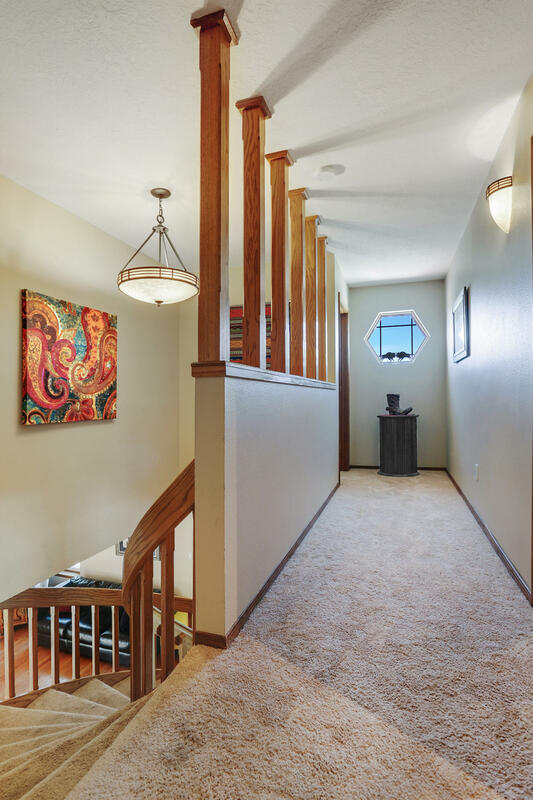 Wood flooring in the entry, dining room, family room, and breakfast nook, newer carpet on stairs and bedrooms. 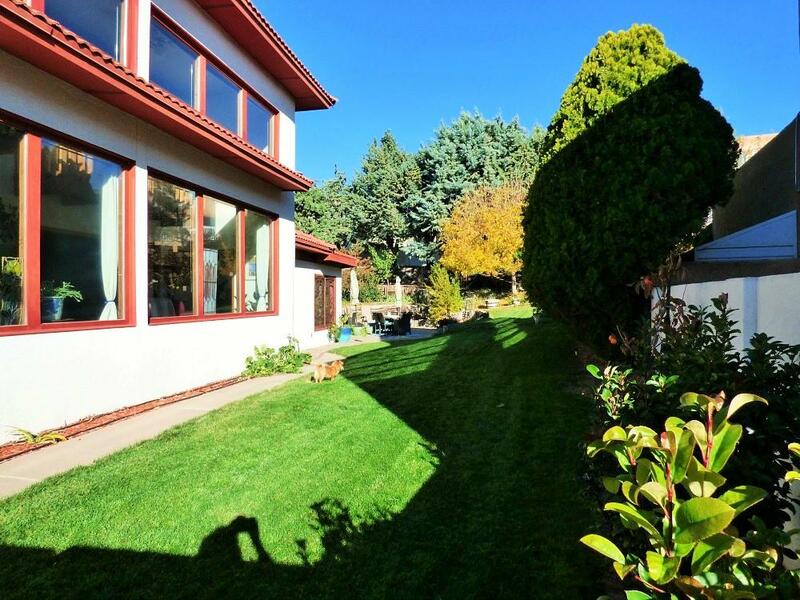 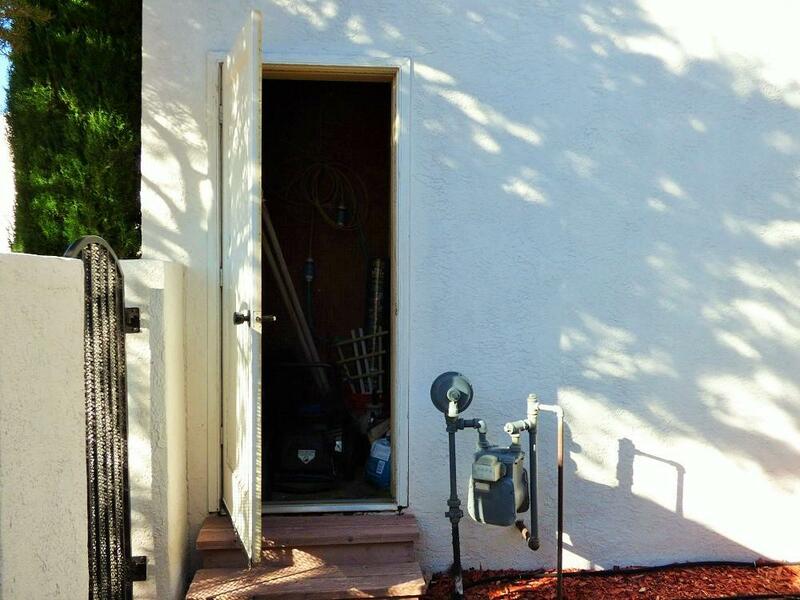 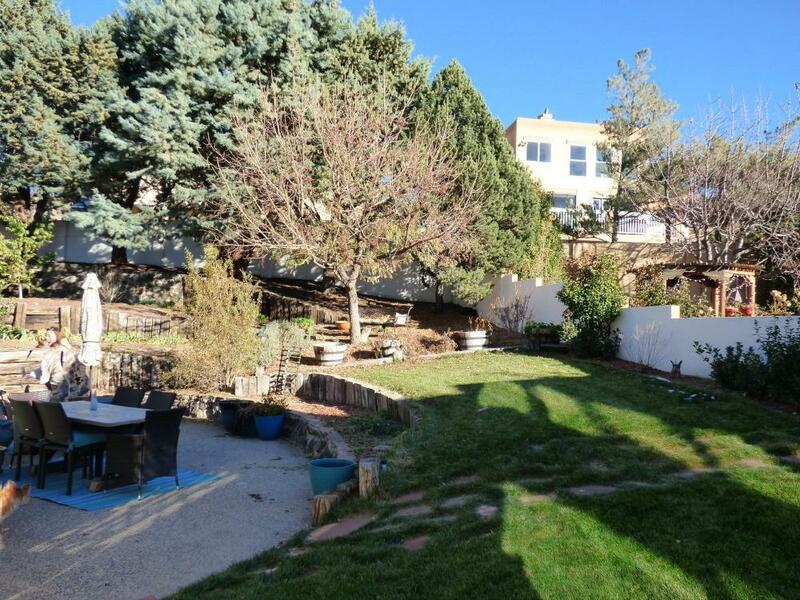 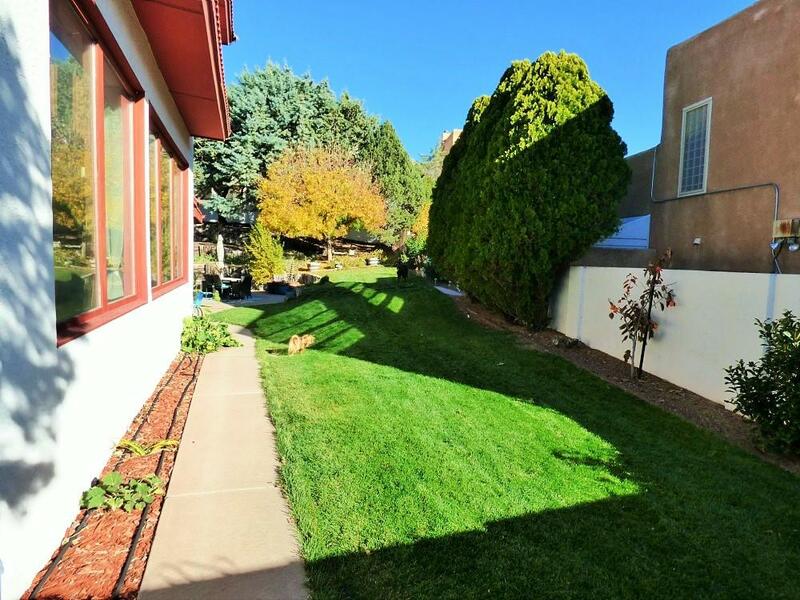 Zoned baseboard electric heating and Evaporative cooling.Beautiful Large Terraced Back Yard Great for Entertaining. 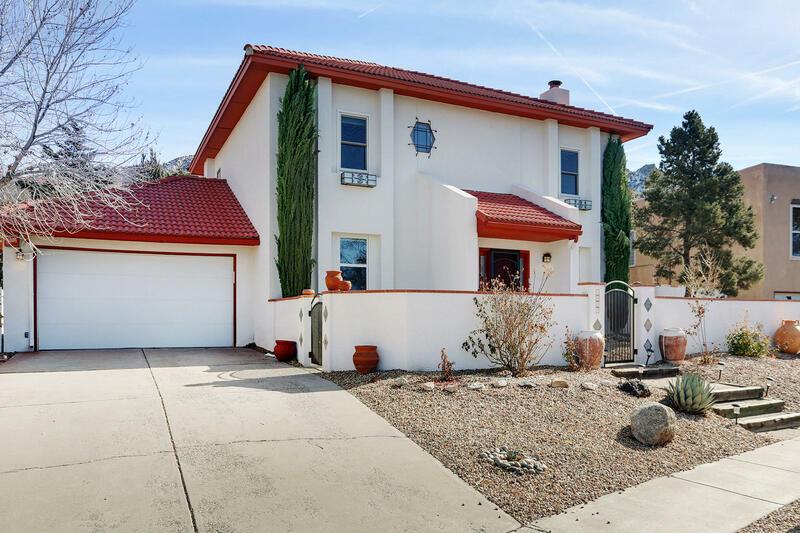 Directions: East On Lomas Past Tramway, Right On Turner, Left On Marquette, Follow Around To Daskalos, Right On Daskalos To Property. 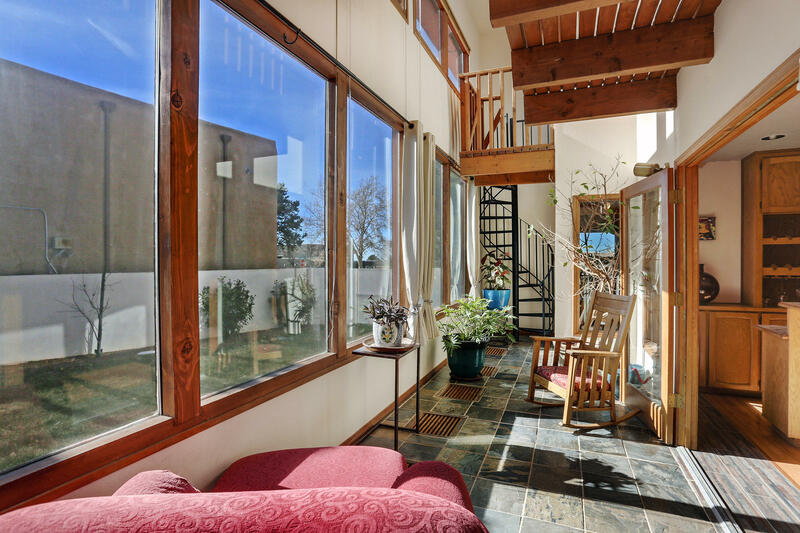 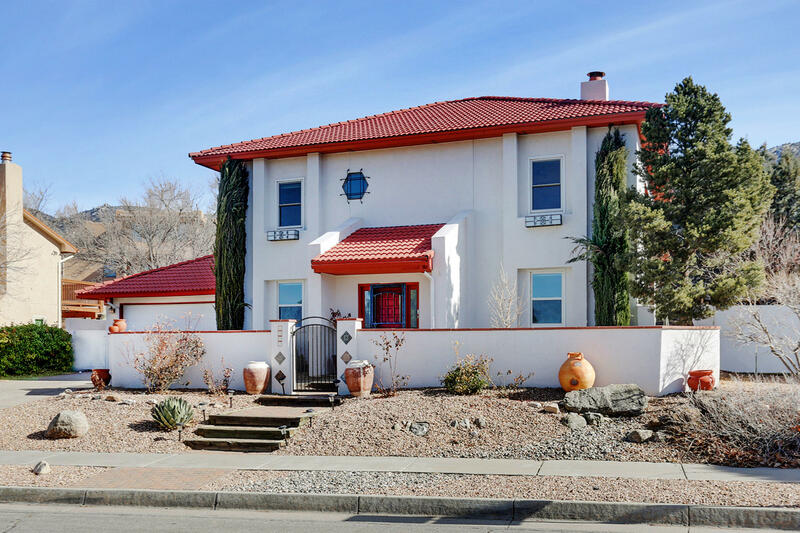 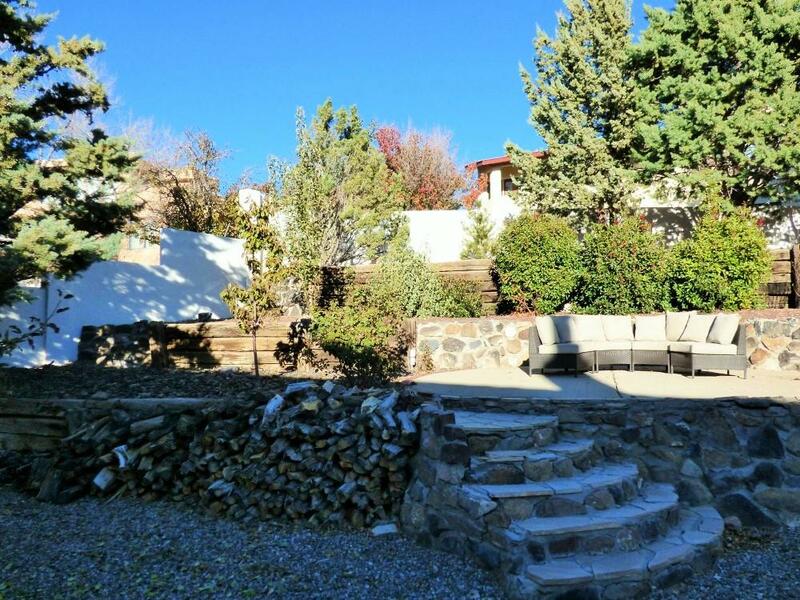 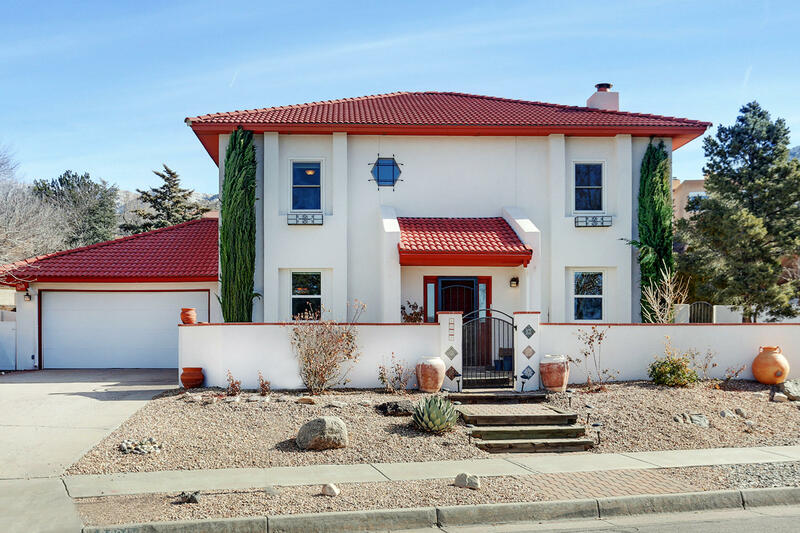 I would like more information regarding the property at 1004 Daskalos Drive, Albuquerque NM 87123 - (MLS #933144). 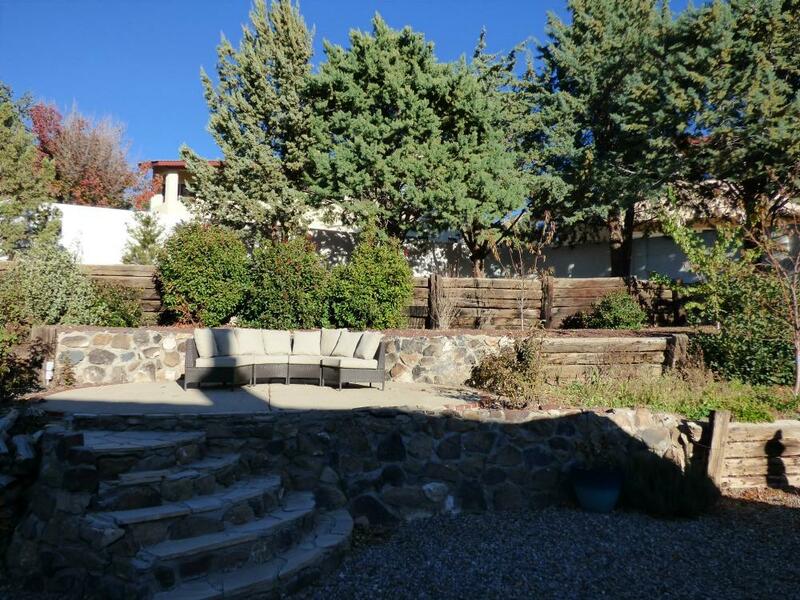 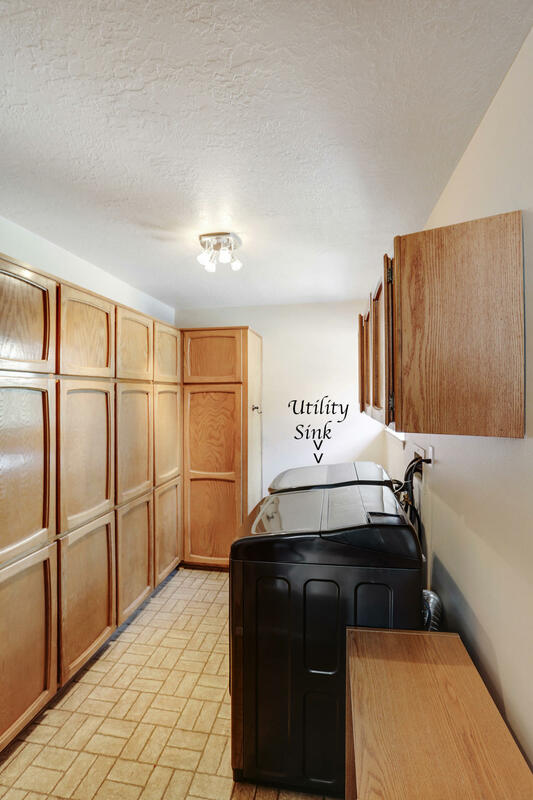 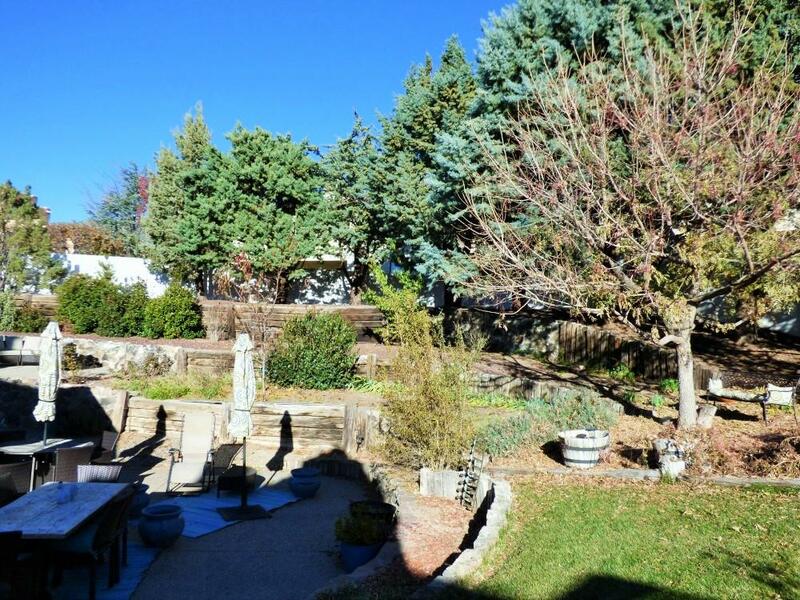 Property Listed By Serendipity Realty Inc.